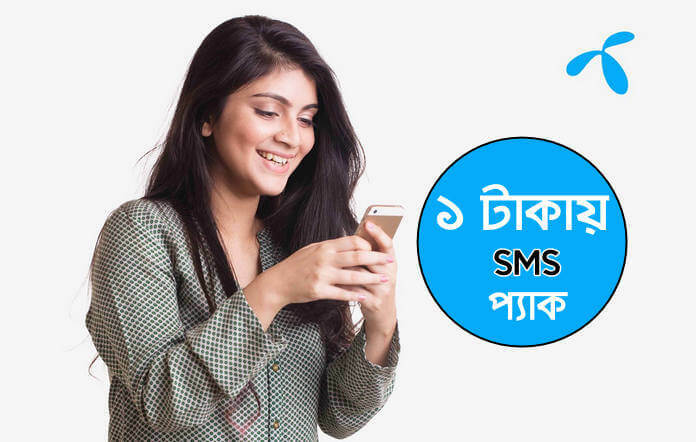 Grameenphone 2GB 38Tk Internet Offer Details! GP customer now enjoys 42 Tk internet package at 38Tk Grameenphone recently has been reduced the price of this package. Grameenphone 42 Tk 2GP internet offer right now 38 Tk. 2GB internet package has parked 42Tk to 38Tk, the internet package validity 2 days, any customer can activate this special internet offer to activate this offer customer follow our article. 2GB Offer applicable for all GP customers. To activate this offer, please recharge 38Tk. 2G/ 3G/ 4G network use this data. The Skitto customer can’t enjoy this offer.